Trinity Transportation Participates in Gleaners’ Annual Food Fight! Gleaners Community Food Bank works hard every day to provide meals to families in need in Southeast Michigan. 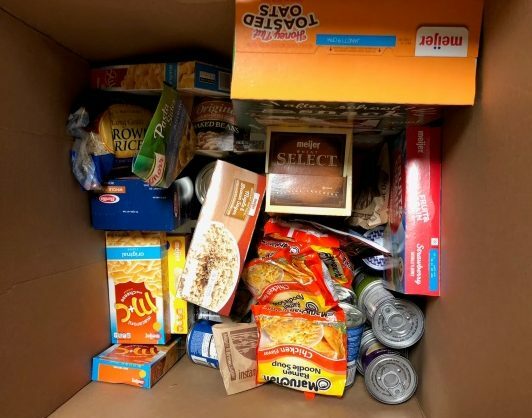 The holidays are a popular time for food donations, but the contributions tend to slow down in the spring. 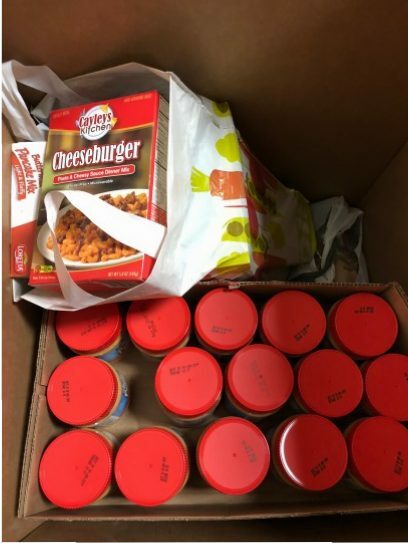 To help combat the decrease in donations, Gleaners hosts their Food Fight every year, where companies and organizations participate in a friendly competition to raise the most meals through food and monetary donations. This year, Trinity participated in the Food Fight with 31 other organizations and companies to help ensure families don’t have to go without a meal this spring. 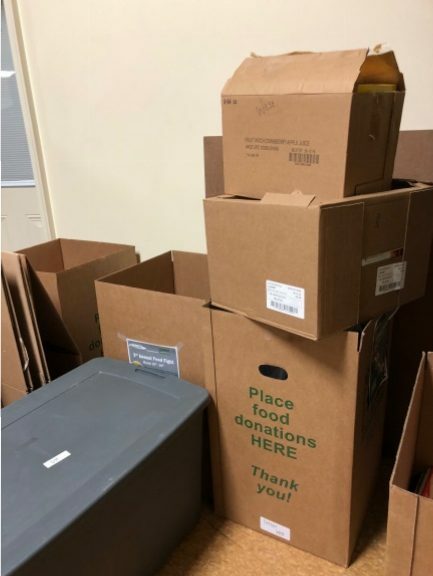 We raised 500 pounds of food, which equals out to 415 meals! Every season can be the season of giving – those in need in our community need food year round, and food banks like Gleaners are always accepting donations. We are proud to have helped in their efforts to feed our community!